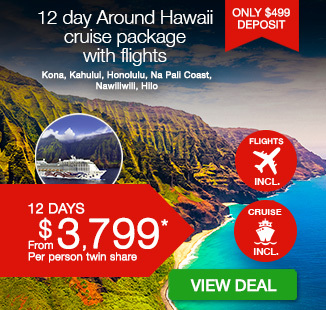 12 day Around Hawaii cruise package including return flights, accommodation, 8 day luxury NCL cruise with all meals and more. 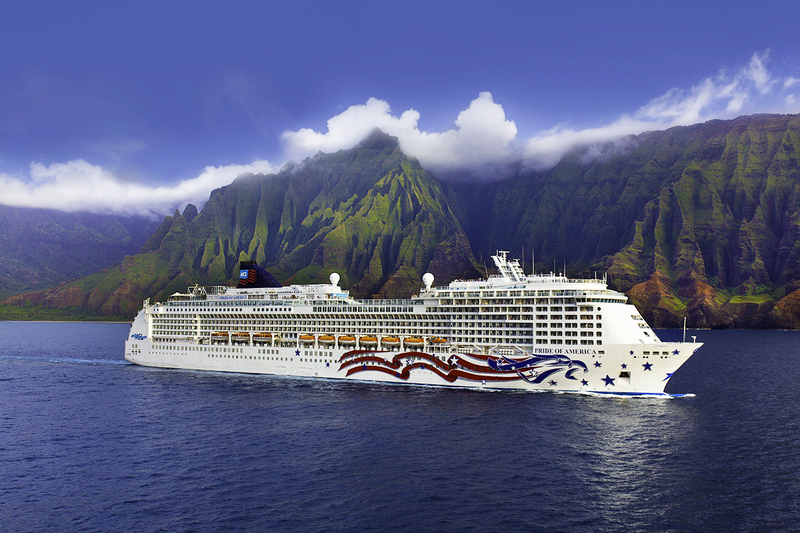 Experience island paradise with a 12 day Around Hawaii cruise package and explore Maui, Konda, Nawiliwili and Waikiki beach, Honolulu with an 8 day luxury NCL cruise including all meals. 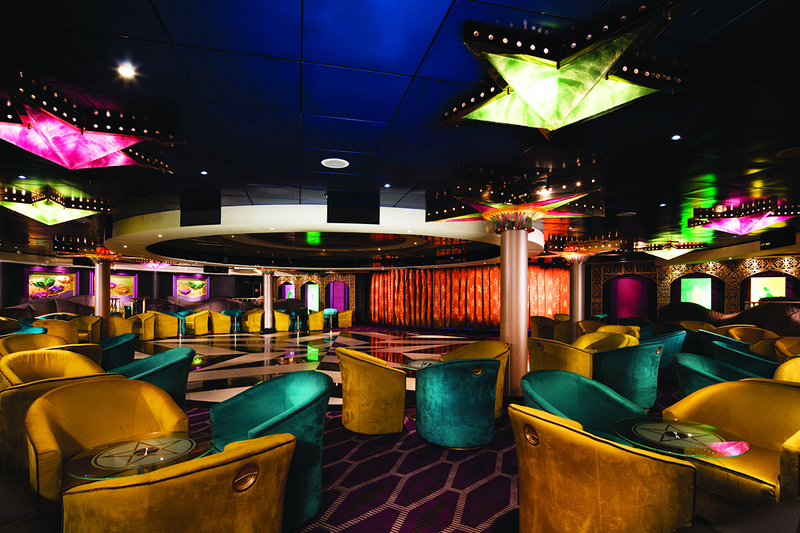 Your package includes return international flights, accommodation, 8 day luxury NCL cruise with all meals and more. 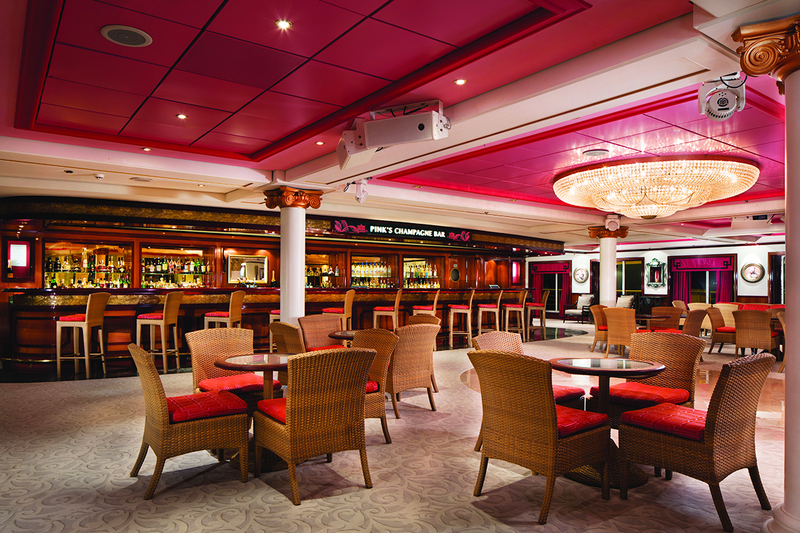 NCL Pride of America boasts more than 15 restaurants and 12 bars, excellent accommodation, stunning entertainment, incredible activities, facilities and more. 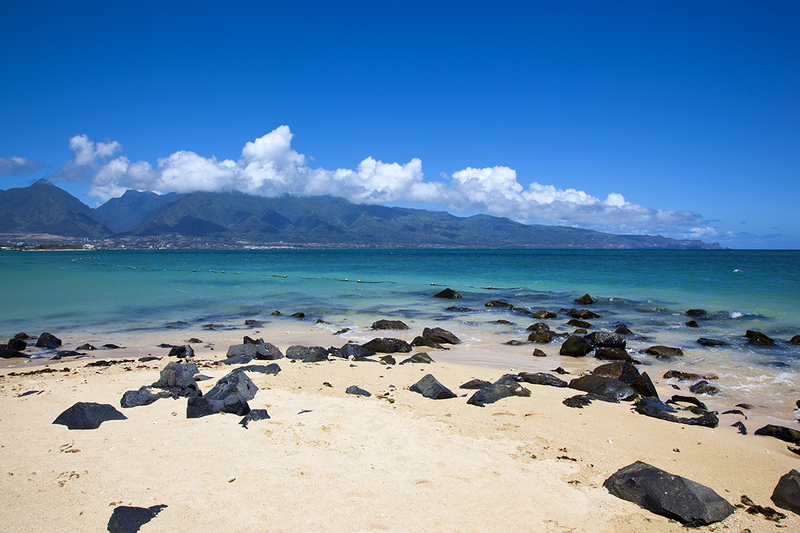 Depart Australia today on your flight to Hawaii! 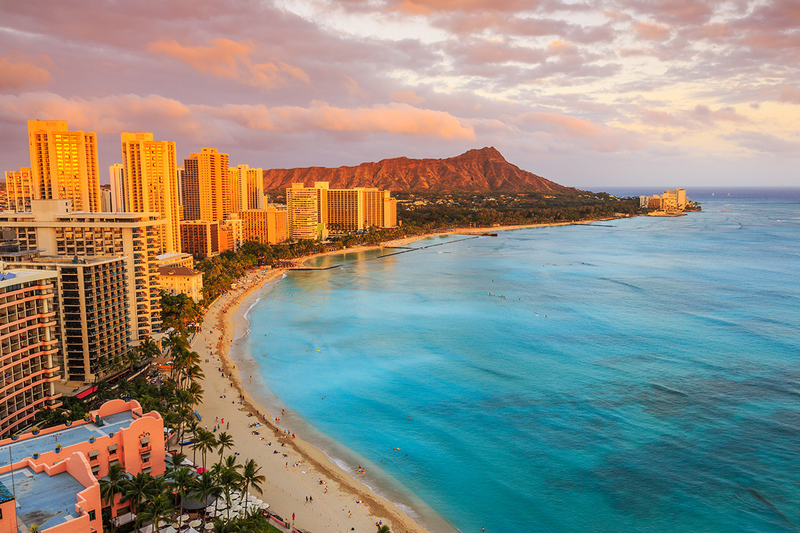 On arrival into Honolulu, make your own way to your central Waikiki accommodation. 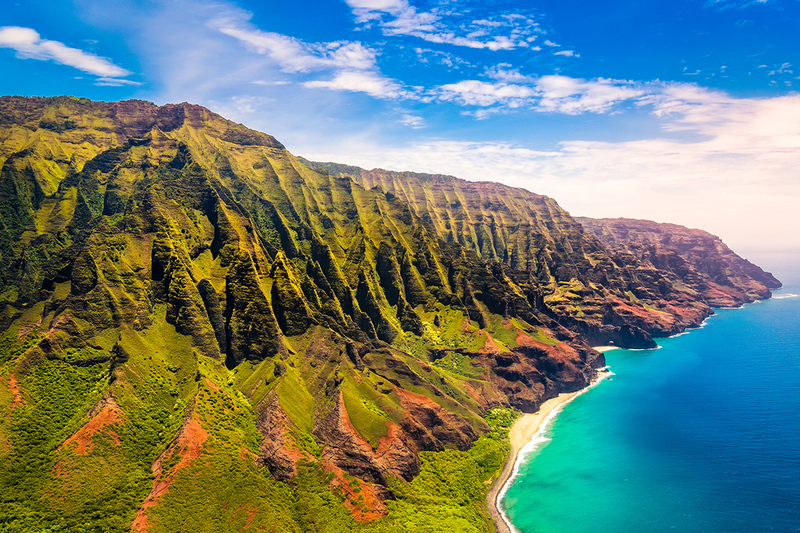 The big, blue Pacific and stunning Koolau mountains serve as a dramatic setting for Hawaii’s largest city. Climb to the top of Diamond Head. 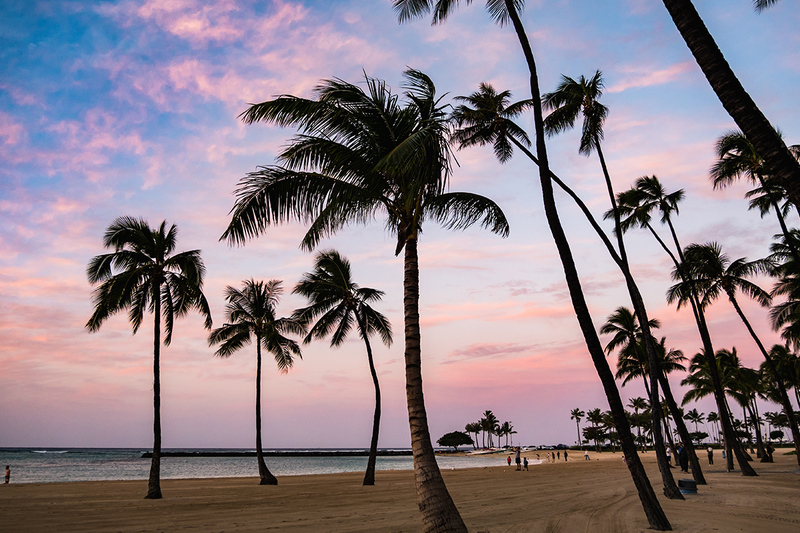 Take a romantic sunset stroll on Waikiki Beach. 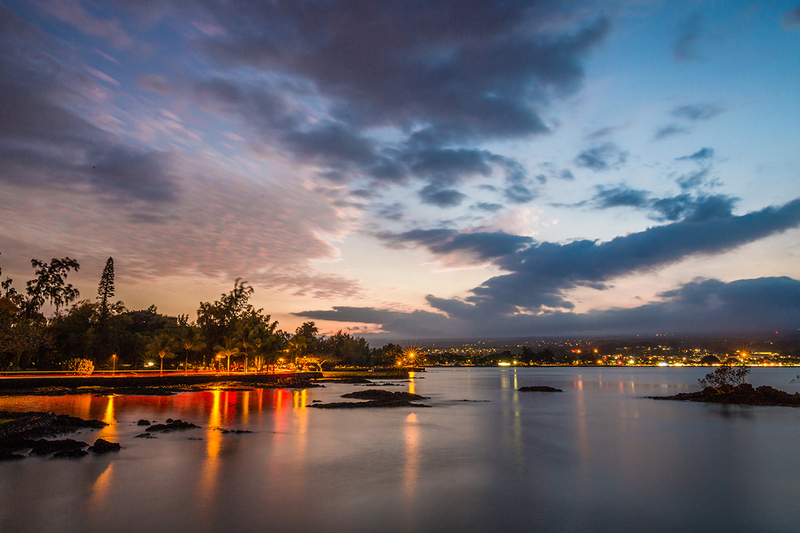 Catch a glimpse of history by visiting Pearl Harbor and the National Memorial Cemetery of the Pacific. 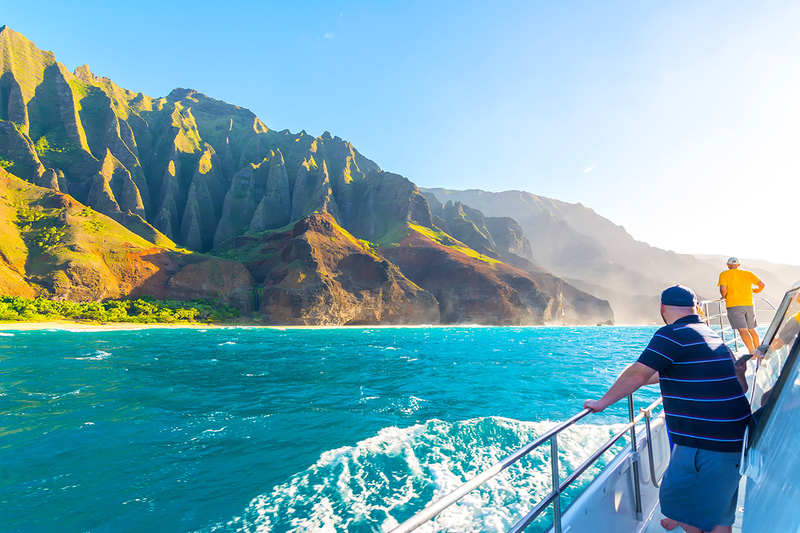 Check out our amazing Hawaii itinerary. 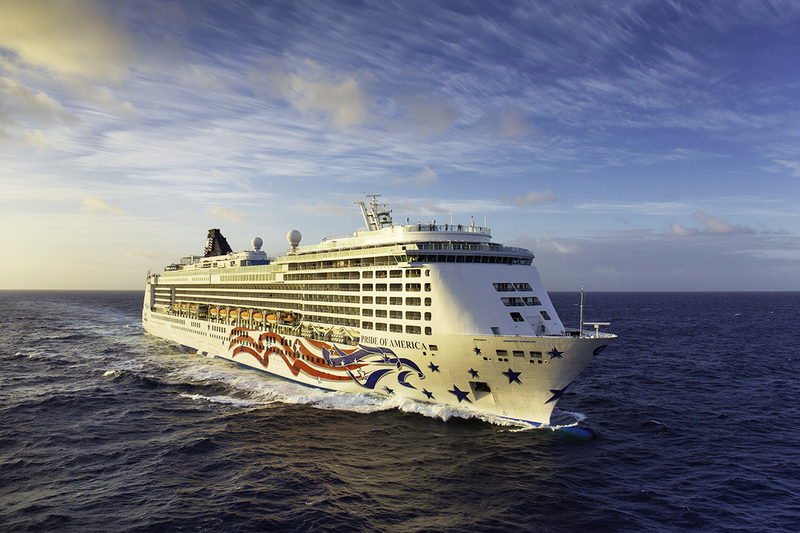 Today at the appropriate time, make your own way to the port to board your ship, the NCL Pride of America for your 7 night Hawaiian Islands cruise. 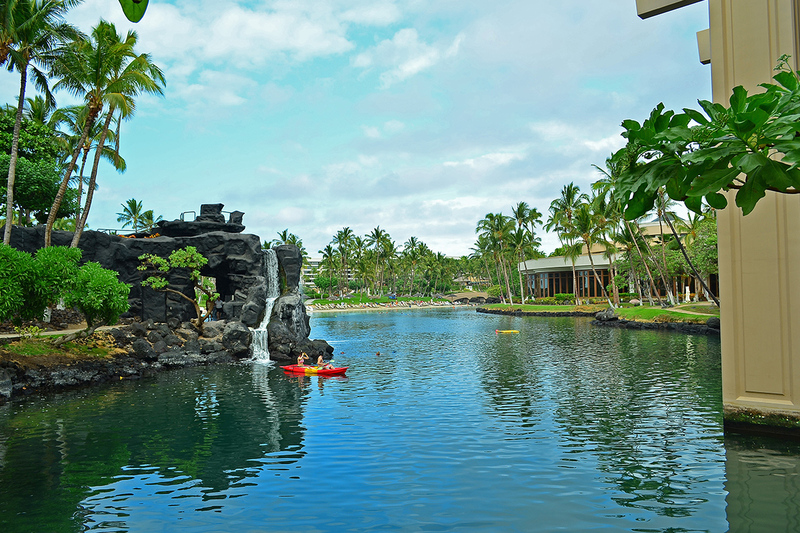 Today find yourself ported in Maui! 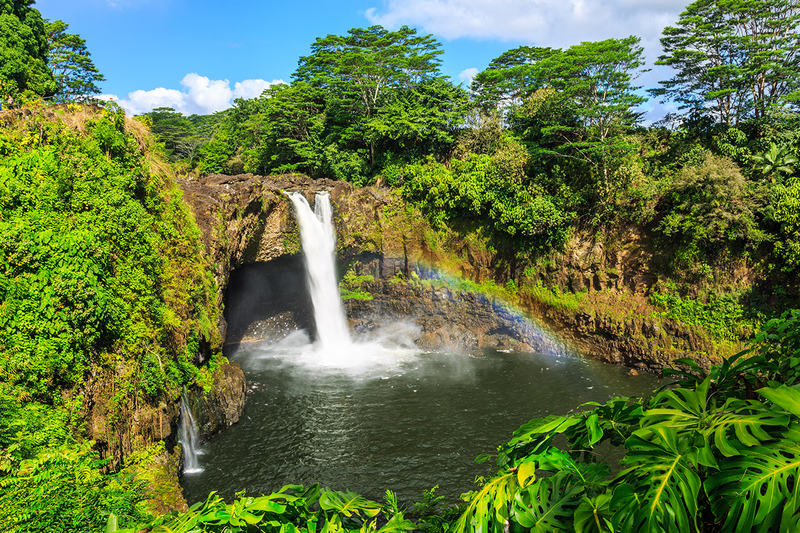 A surplus of natural splendour and the genuine hospitality of its people have helped to make Maui Hawaii’s second most popular island. 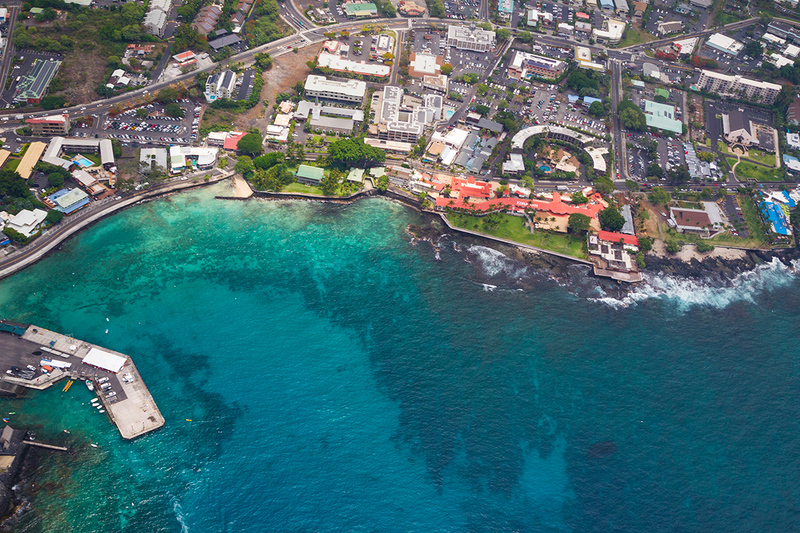 Explore the fascinating history of the town of Lahaina. 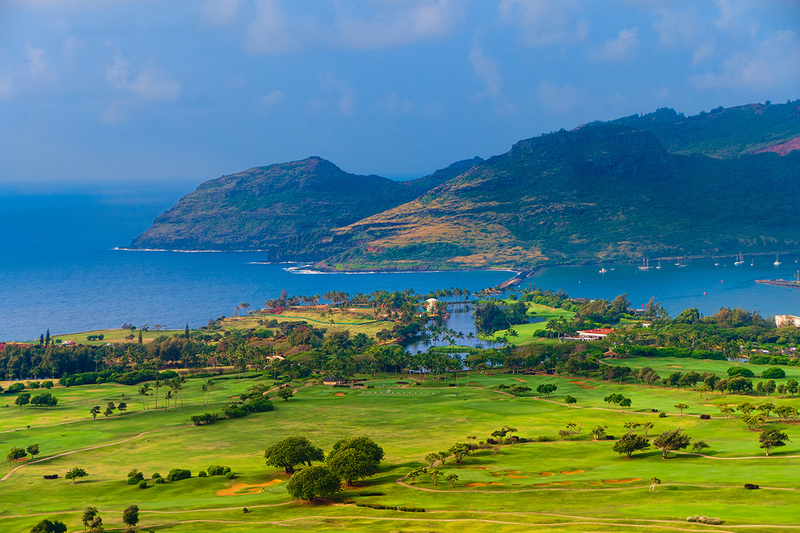 Plant yourself on a pristine beach, or play one of the world’s most beautiful golf courses. 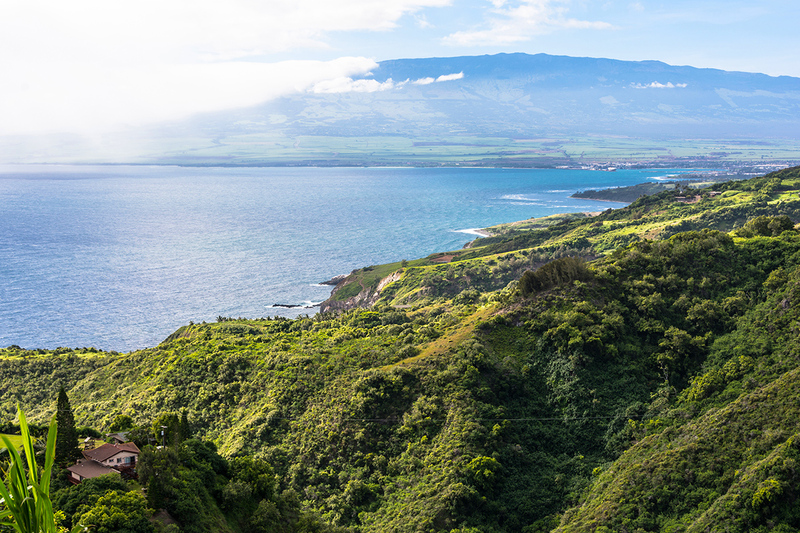 Enjoy another day ported in Hawaii’s spectacular Maui island. This morning is free in Nawiliwili, after lunch your ship will set sail. Today after breakfast, disembark from your cruise ship and make your own way to your Waikiki accommodation for the next 2 nights. 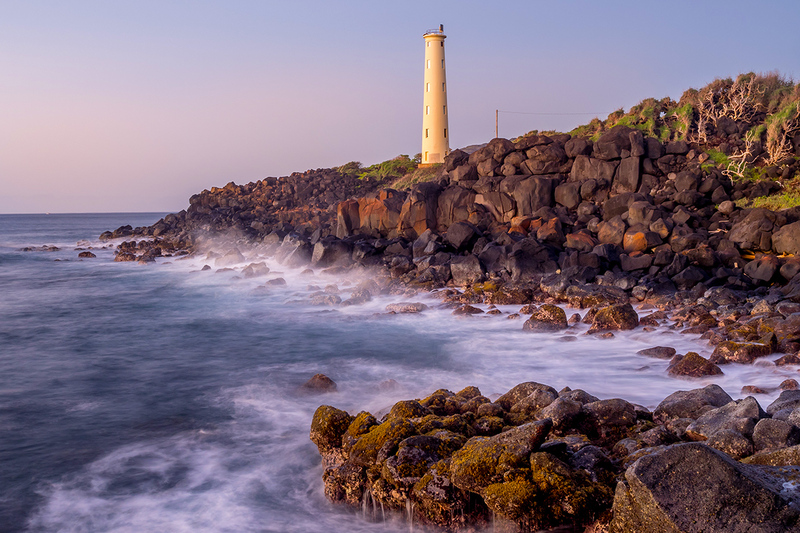 This afternoon is free at leisure to explore this beautiful beach city. Today is a free day to enjoy Waikiki. At the appropriate time, make your own way to the airport for your homeward flight. Return economy airfare departing Sydney, Melbourne, Brisbane with Hawaiian Airlines or Jetstar (Qantas, Virgin Australia or similar if unavailable). Please note: Passengers booked on Jetstar will include checked baggage, however no on-board meals or entertainment is provided. If you are wishing to arrange internal flights this must be arranged at your own expense. Webjet Exclusives cannot assist with the purchase of additional flights outside of the itinerary. 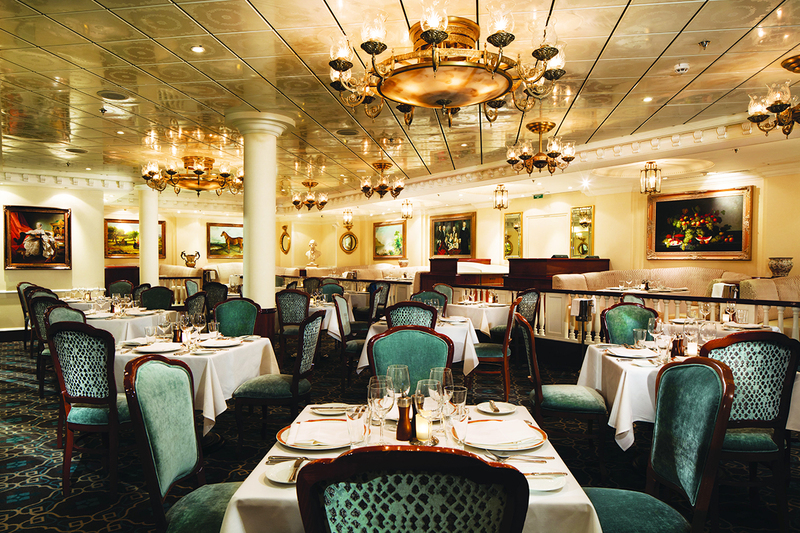 12 Day Inside Cabin: $2,799 per person in addition to the twin share voucher. 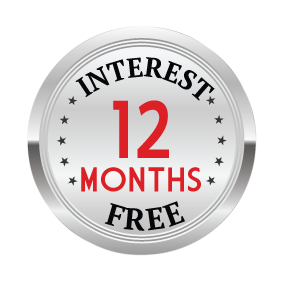 12 Day Oceanview Cabin: $2,999 per person in addition to the twin share voucher. 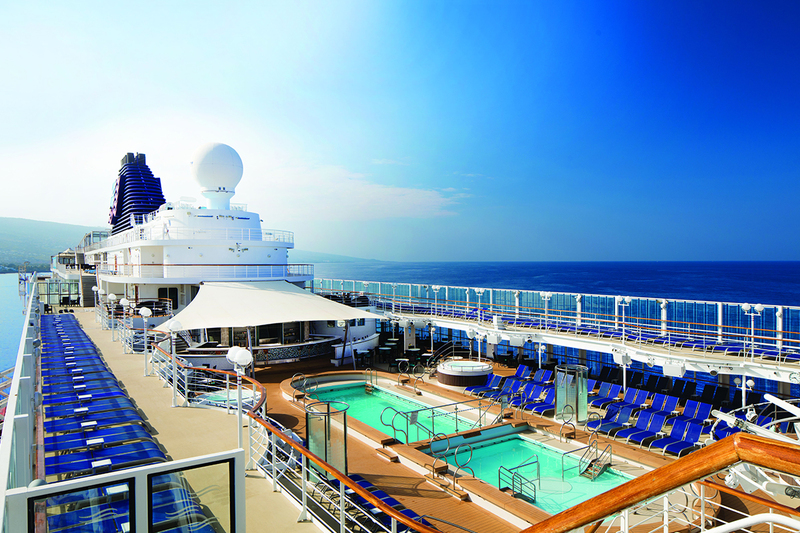 12 Day Balcony Cabin: $3,599 per person in addition to the twin share voucher.